Winter is almost here! 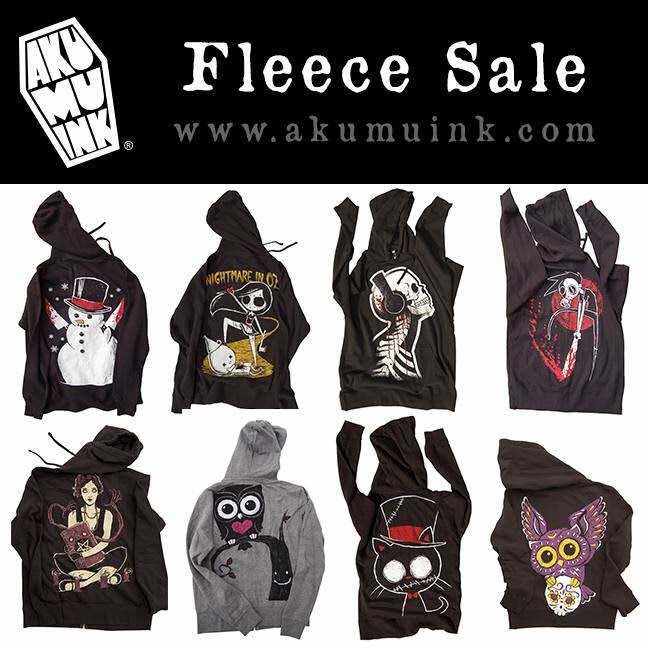 Fleece Sale is on for 2 DAYS: all FLEECE hoodies only $33 each. Get yours here while the sale last.